Thanks to Liz from Sseko Designs for this guest post! Hi! I’m Liz. I’m the co-founder of Sseko Designs. When I was 22, I moved to Uganda to be a journalist and write about issues facing women living in extreme poverty. While there, I met an incredible group of young women who had tested into university but couldn’t afford to go. Suddenly, my general (and at times overwhelming) interest in the massive social justice issue of extreme global poverty and gender inequality became an extremely focused mission to help a few of Uganda’s brightest young women go to college and become leaders in their communities. Luckily, they said YES. They started making sandals, and I moved back home to the U.S. and started selling sandals out of the back of my car. 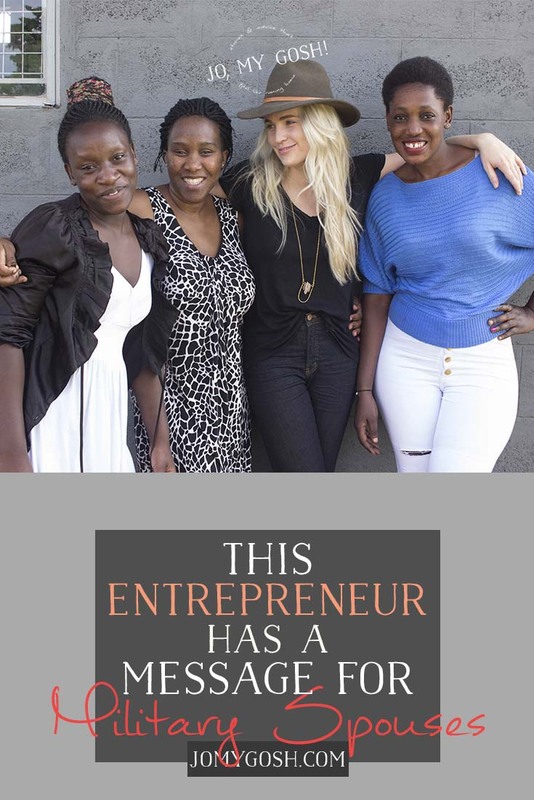 We’ve spent the last several years dreaming about “hijacking” the traditional overseas manufacturing model (which typically treats workers as a disposable commodity) to create community and opportunity for women in East Africa. And now, we want to do the same thing here in the U.S. We want to transform the traditional retail model to create community and financial opportunity for women right here at home. We want to redefine the old school direct sales model and use direct sales to “democratize” fashion and galvanize impact entrepreneurship through The Sseko Fellows Program. What if, to become an impact entrepreneur, you didn’t have to have to invent a product or take out a second mortgage to fund your business? 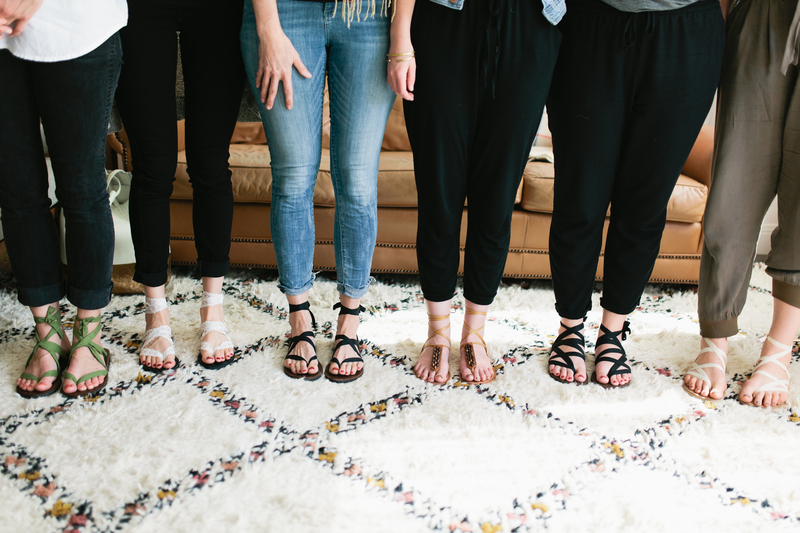 What if you could start, grow and scale your own impact enterprise and do it alongside of a sisterhood of likeminded women who will support you along the way? There is an African proverb that says: To go fast, go alone. To go far, go together. On our own, it is so daunting to think about making an impact in the lives of our sisters across the globe. But together, we can move mountains. When a Fellow joins Sseko, she is paired with a Sole Sister in Uganda. All of that Fellow’s sales contribute directly towards a bonus scholarship for that woman that she can use towards university. All while the Fellow earns an income to fuel her own dreams. Last year, the Sseko Fellows enabled us to TRIPLE the scholarship amount provided to our Sole Sisters. (This spring, I was able to take TEN Sseko Fellows on an all expenses paid trip to meet their Ugandan sisters!) Together, we’ve discovered a spark and we’re fanning the flame. Our commitment to creating opportunity and community for women globally fuels everything that we do here at Sseko. 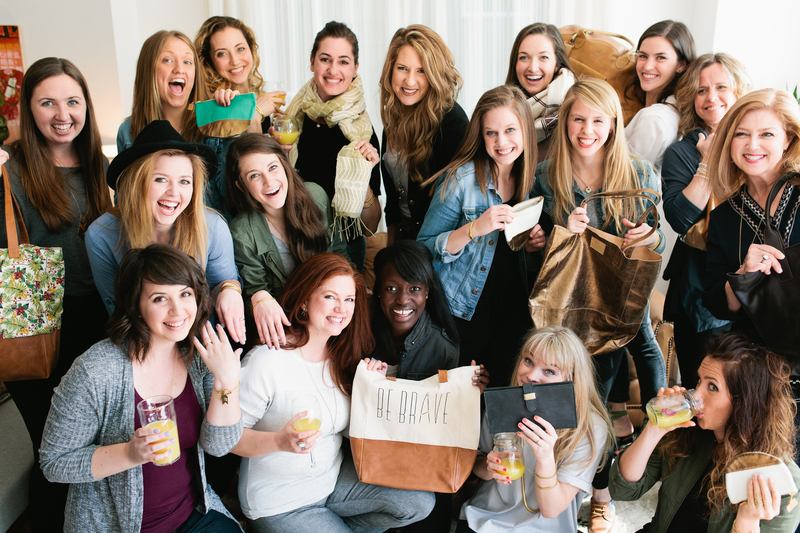 If you’re looking for your tribe–a global community of women who believe that by taking small steps of bravery we can be a part of making the world a little brighter– we want to invite you to join our sisterhood. We can’t wait to take brave steps forward, together.